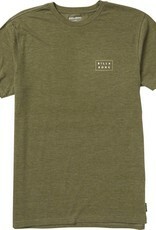 Simple design that stands behind your lifestyle. 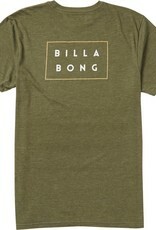 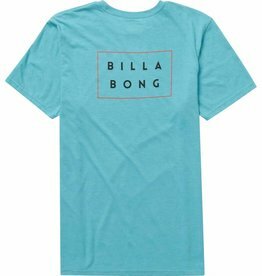 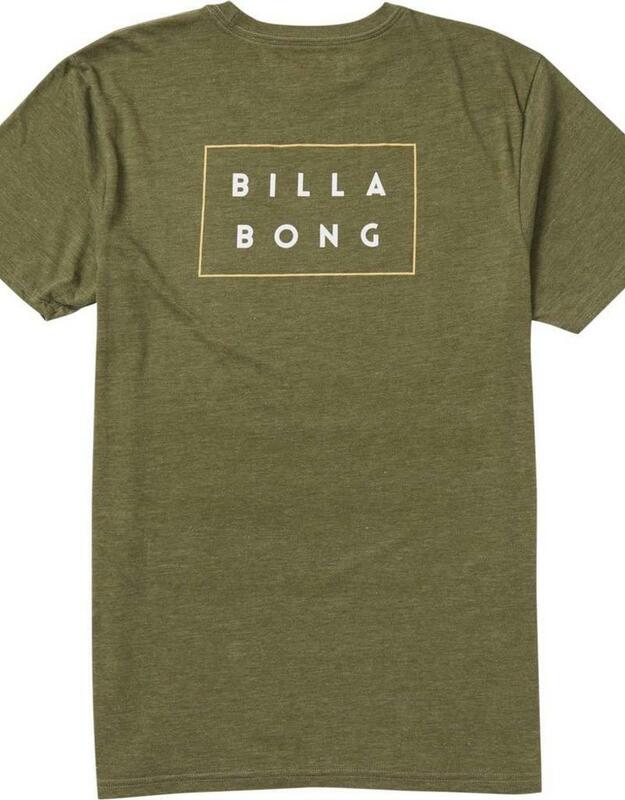 The Die Cut Billabong logo is printed in soft hand ink at the chest and center back of a premium jersey, tailored fit tee. 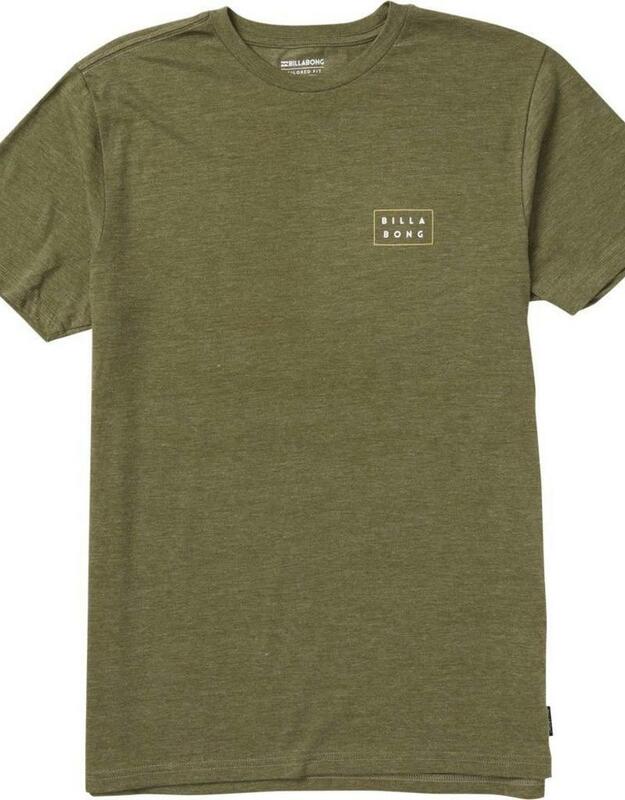 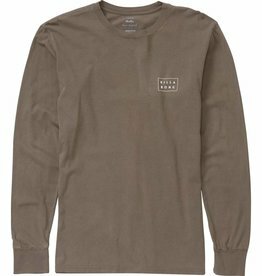 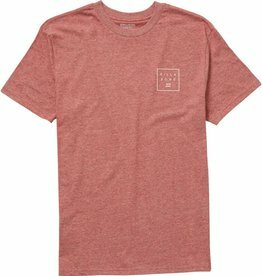 Made from 100% cotton (solid colors) or a soft cotton blend (heathered colors), the mens t-shirt is finished with a heat seal neck label for tag-free comfort.